He said: “It’s not just the goals he’s scoring, it’s the importance of the goals. The most important goal is that first goal and very rarely do we see teams lose or draw from that position. You go through Liverpool’s last 11 games and Mane gets the first goal in the top four games. “I think he sometimes goes under the radar. 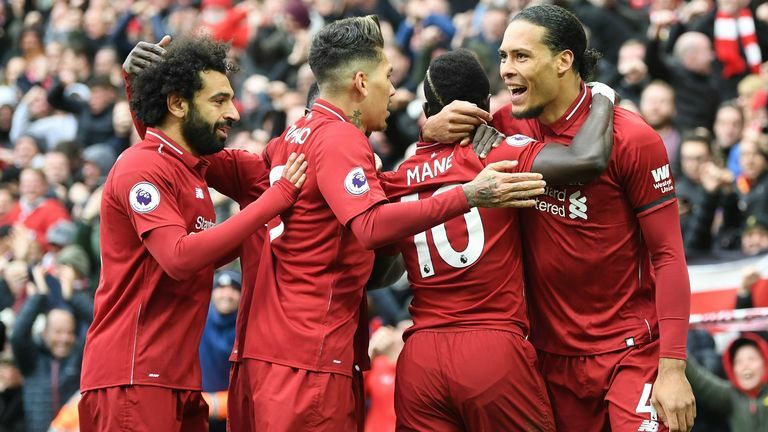 You’ve got Salah, Virgil Van Dijk at the back, talk of the goalkeeper and the impact these players have had with Liverpool going for a first title in almost 30 years. 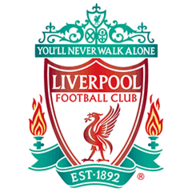 Mane or Salah – Who would you lose? 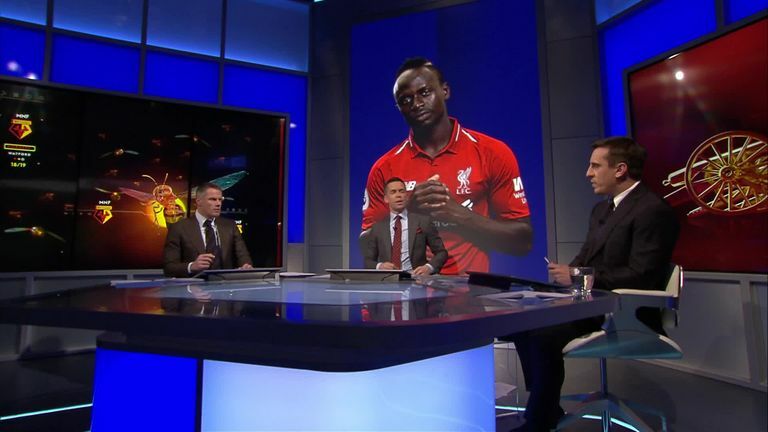 Carragher was challenged by fellow Monday Night Football pundit Gary Neville to choose – if he had to – which player he would lose for The Run In. After a few moments of thought, Carragher replied: “Salah. They’ve got the same amount of goals and I’m a massive fan of Mane. 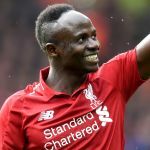 Carragher also noted the importance of wide players in any Premier League title win, and believes a winger was lacking during Liverpool’s push for the title in the 2008/09 season. “When we challenged Manchester United in 2009, we didn’t have that wide player. 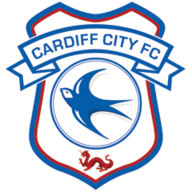 I’m not just talking about these teams, go back through history of the teams who win a title, the wide players stand out massively.